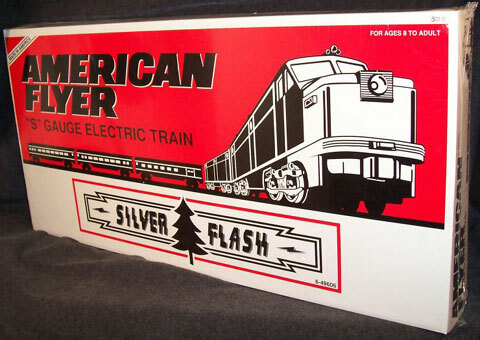 Lionel made the Silver Flash passenger set in 1995 & 1996. 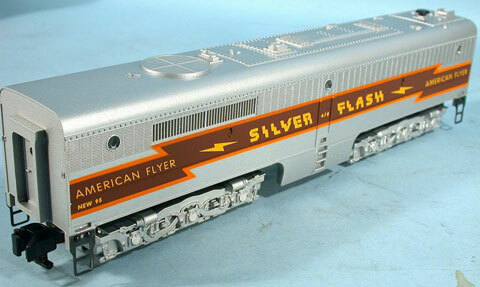 Like Gilbert's 1954 Silver Flash passenger set, it came with an Alco PA/PB engine set and three cars (combination, coach, and observation car). bearing the number 477 in honor of the 1954 Gilbert engine. bearing the number 478 in honor of the 1954 Gilbert engine. 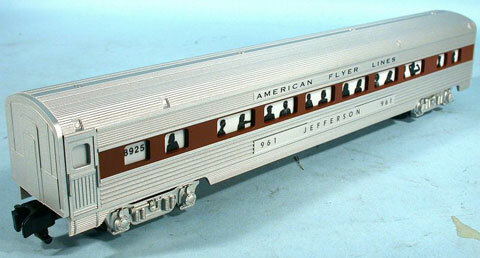 bearing the number 960 in honor of the 1954 Gilbert car. bearing the number 961 in honor of the 1954 Gilbert car. bearing the number 963 in honor of the 1954 Gilbert car. 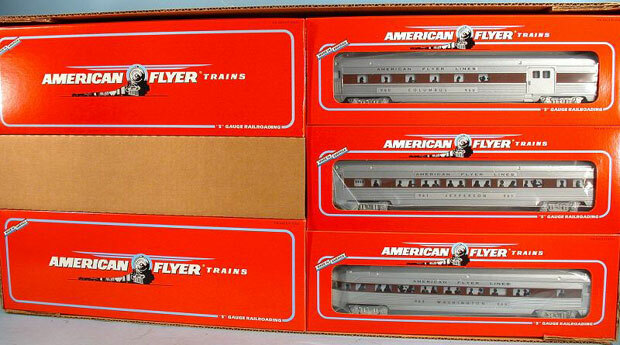 Matching dummy PA & PB engines and vista dome car were sold separately. 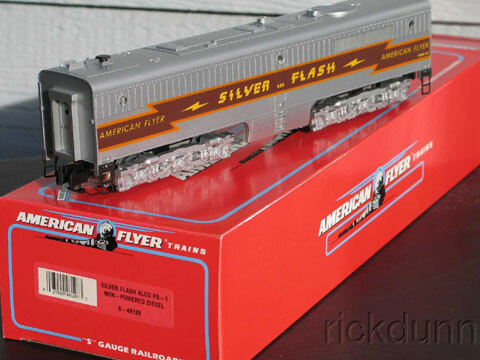 No dining car was made. 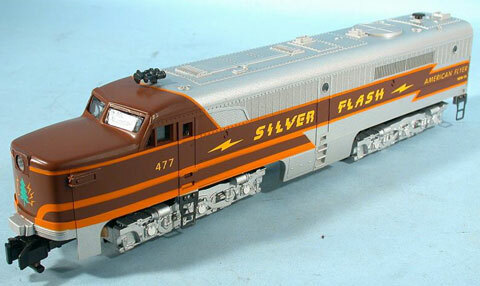 The matching #48129 Silver Flash dummy A Unit made in 1995. 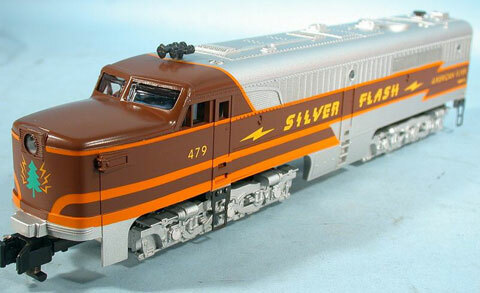 The matching #48128 dummy B Unit was sold separately in the same year. bearing the number 962 in honor of the 1954 Gilbert car.